The Dane G. Hansen Foundation works in concert with communities and residents to better the quality of life in Northwest Kansas. The region it serves is vast and diverse. In addition to its traditional efforts to provide educational opportunities and award grants in 26 Northwest Kansas counties, the Hansen Foundation also supports other initiatives through partnerships to extend its reach. For information about other initiatives not highlighted here, visit the Dane G Hansen Foundation website. The Dane G. Hansen Foundation began funding local pass-through grants in 26 counties of Northwest Kansas in 2015. In March 2017, they challenged the counties to become more strategic in how these grant dollars were allocated by funding a “Strategic Doing” initiative. For counties that actively engage in the Strategic Doing process, the Hansen Foundation has committed to continue to fund the local pass-through grant funds at least through 2021. 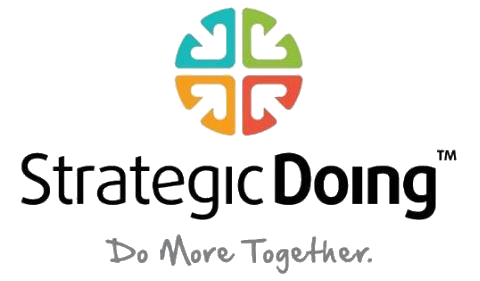 In a nutshell, it is an ACTIVE, dynamic and continuous collaborative process to develop and implement strategy which is asset based (using what you have available) for shared, measurable outcomes and a road map to follow. By design, the process encourages new ways of thinking, behaving and doing. The ultimate goal is to DO something and not just plan, plan, plan. By leveraging the available assets (people, organizations, skills, money, etc. ), active energy of interested volunteers, and desire to accomplish a community need – projects are moved forward with action in short periods of time. The Hansen Foundation has contracted with Betty Johnson of Betty Johnson & Associates of Lawrence Kansas to guide the process for all 26 interested counties. To download the information shared by Ms. Johnson at the Hansen’s March 23, 2017 Foundation Forum, click HERE. 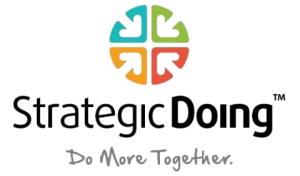 It is not traditional strategic planning in which needs are listed and prioritized with long-term goals established. The Hansen Foundation has partnered with Nadine Sigle at K-State Research and Extension to make use of Ripple Effects Mapping to better understand the true impact that grants are having in local and regional communities. This process is voluntary for county foundations which administer Hansen pass-through grants, but encouraged to help establish a macro picture that these grants are having on Northwest Kansas. Grant recipients tell their stores and a mind-mapping process is used to draw the stories and ripple effects. The resulting visual map is used for probing for more detail, reflection and gap analysis, and marketing successes. The ripple effect map is also shared back with the Dane G. Hansen Foundation for their use to assess the impact of grant funds on communities. 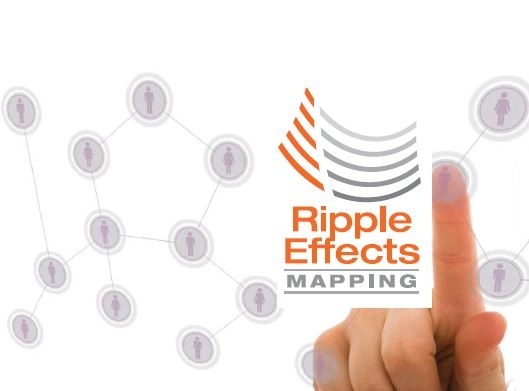 For more information on Ripple Effects Mapping, click HERE to download information from Ms. Sigle.